Unique color and flower shape (more tubular, without the traditional 'grapey' look). Slower to establish especially in more colder climates. 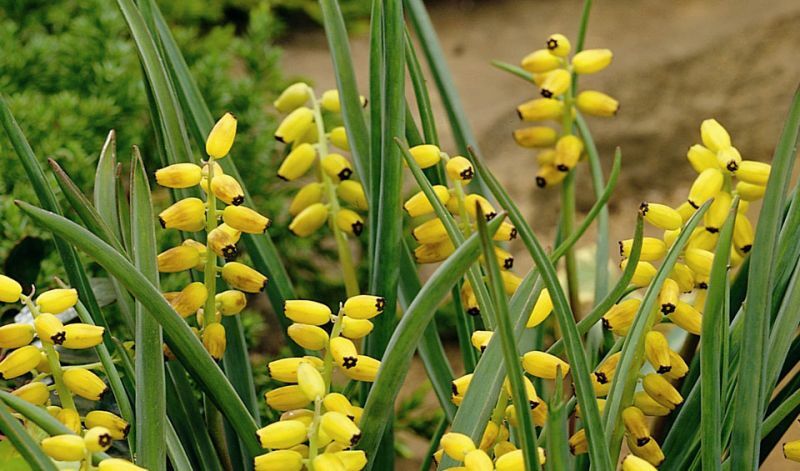 (Besides the species itself); 'Golden Fragrance' (nicely fragrant, greenish-yellow maturing to yellow).